They’ll be joined on the road by vocalists Tim 'Ripper' Owens and Oni Logan. 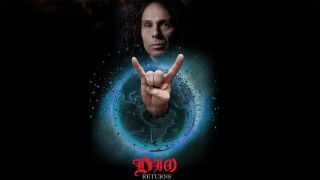 “It's an over the top metal experience that will have the fans raising their horns throughout the show! We are excited for everyone to see what we have in store for the US beginning on May 31 and the world to follow!"